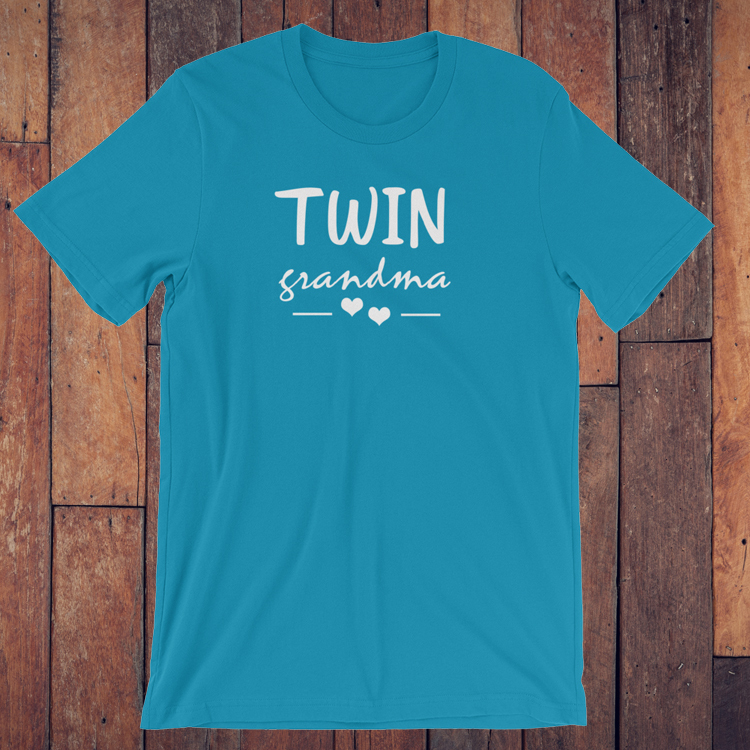 We offer a large selection of shirts made just for the Twin Grandma. 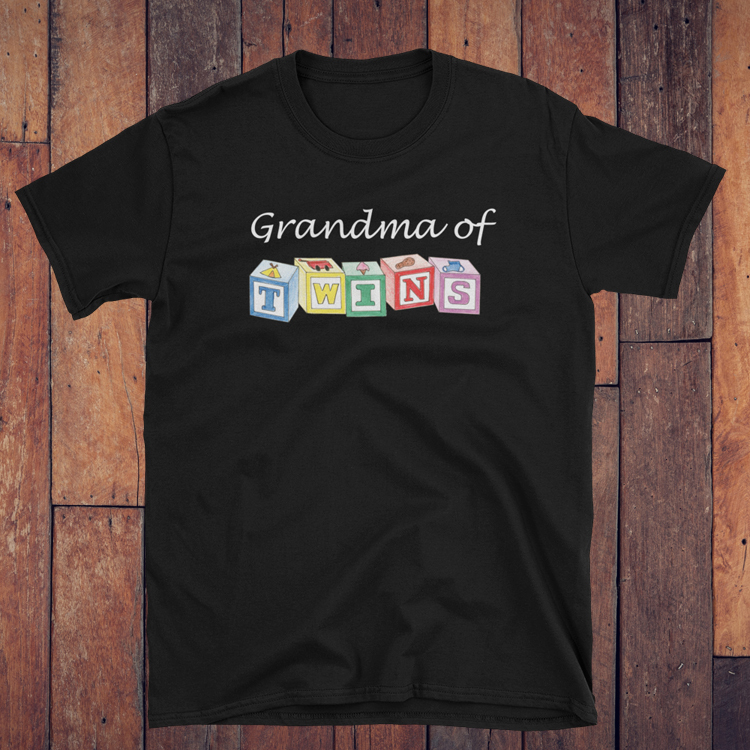 These shirts make a great Christmas, birthday or Mother’s day gift. 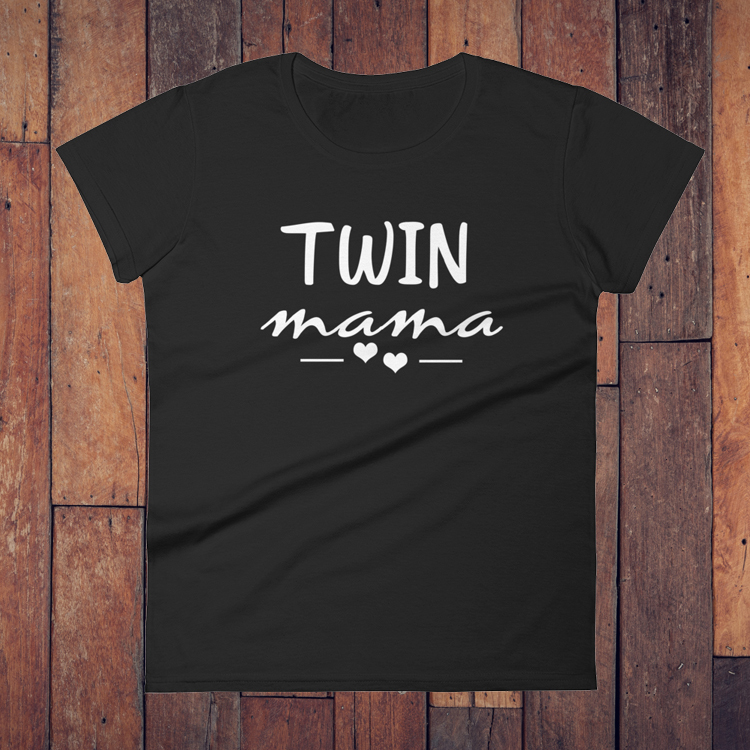 They are also a great way to announce to your mom that you are pregnant with twins! 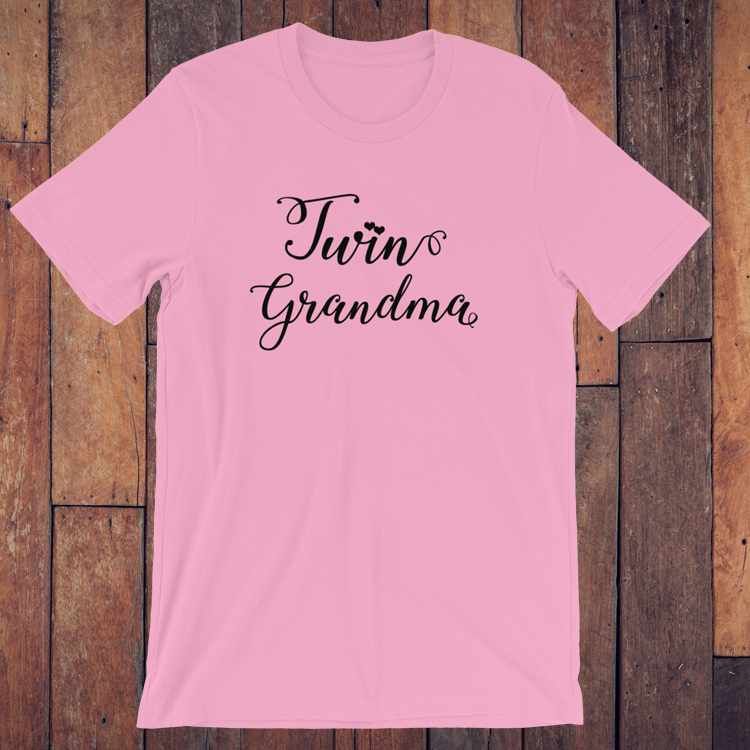 Imagine her surprise when you give her one of these shirts as a present. Can you picture her face as she opens it up, reads the shirt, and then she realizes that she is going to be the grandmother of twins! Be sure to video it and share with us. 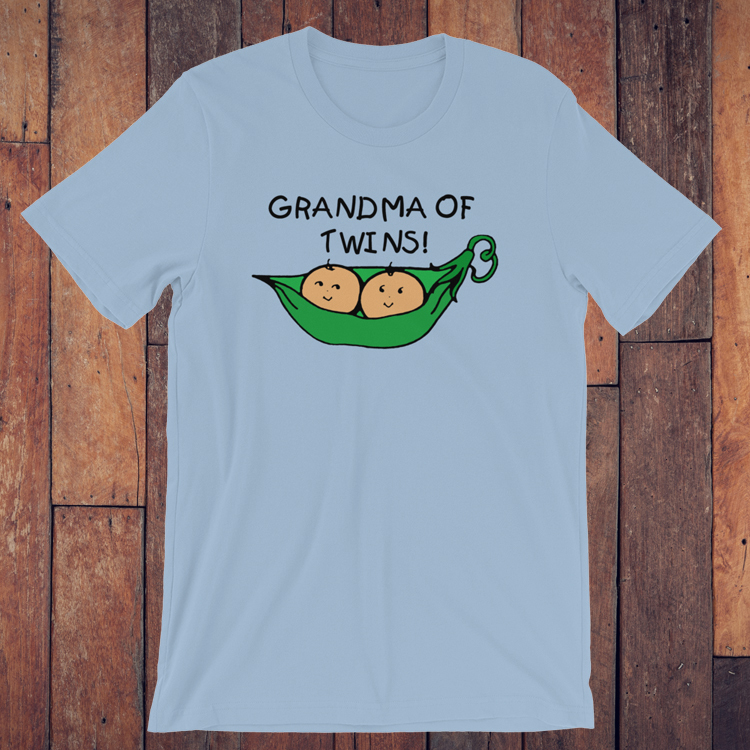 Is your twins grandmother a Nana, Gigi, or Abuelo? 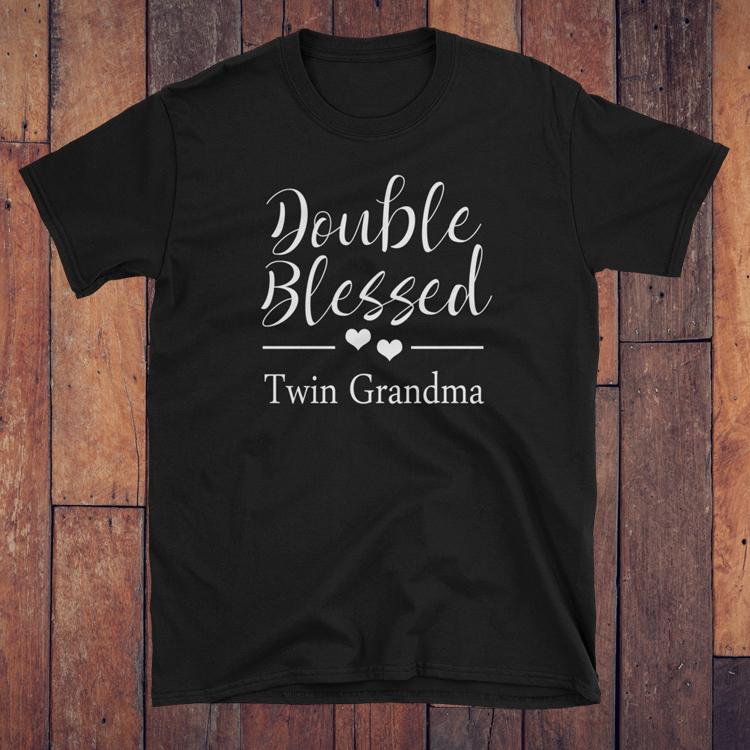 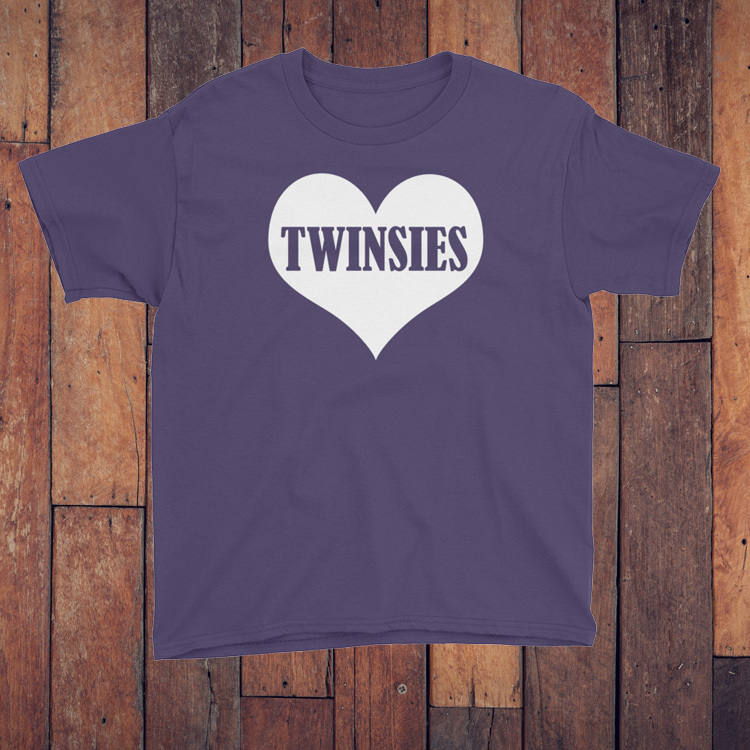 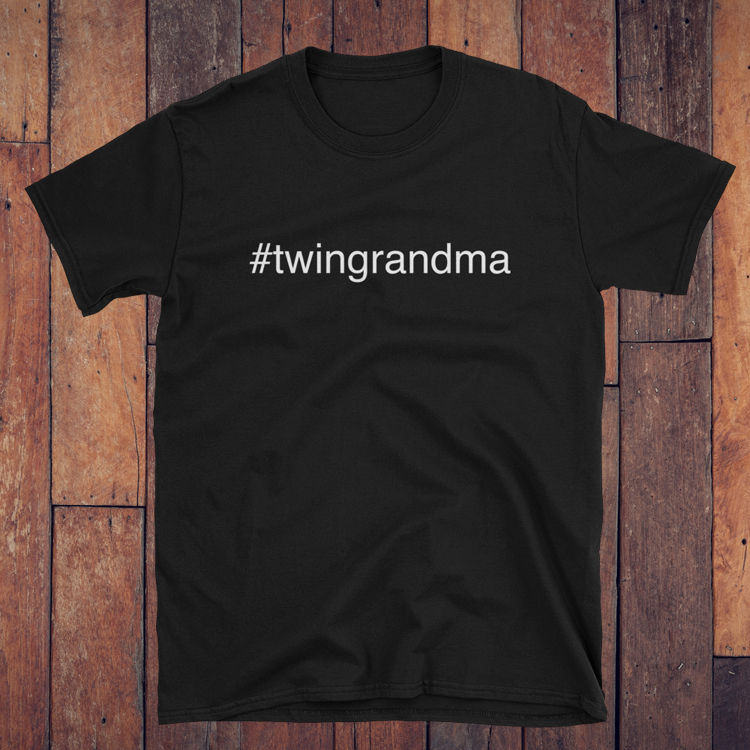 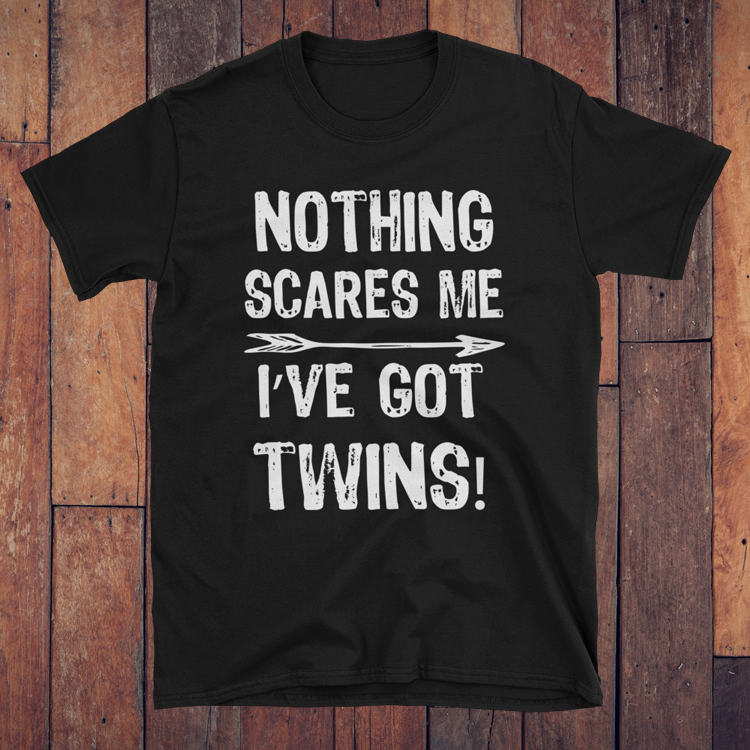 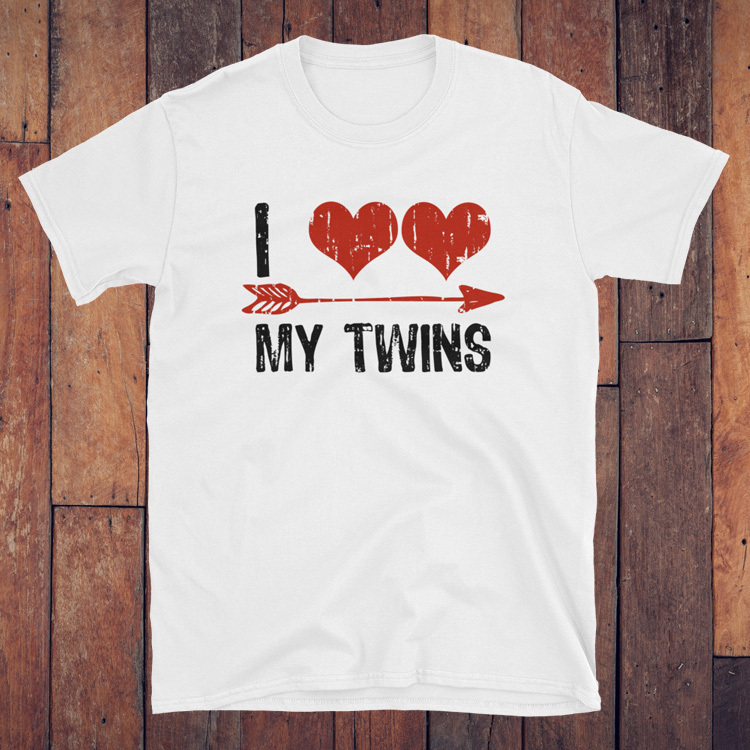 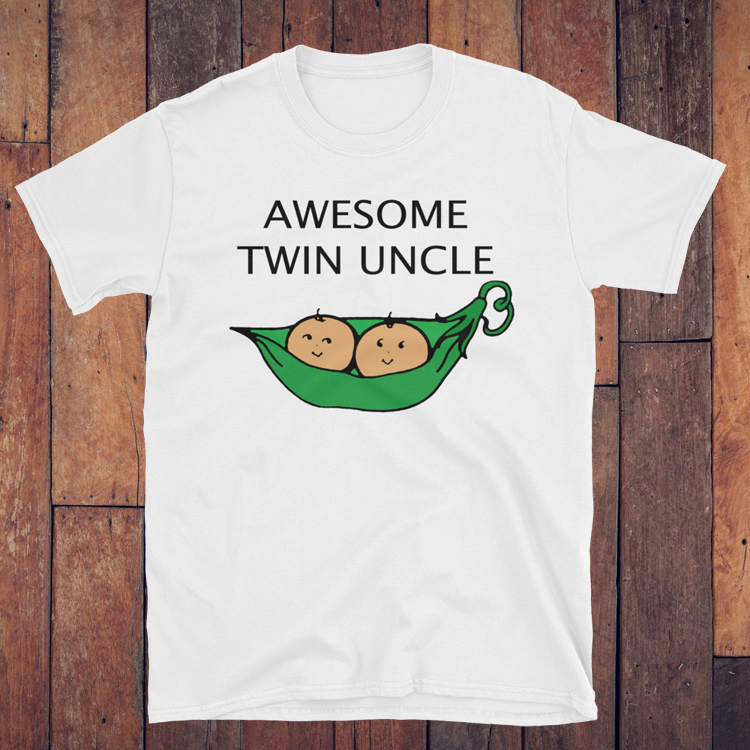 Contact us and we will make a version of any of our shirts with the name your twins call their grandmother. 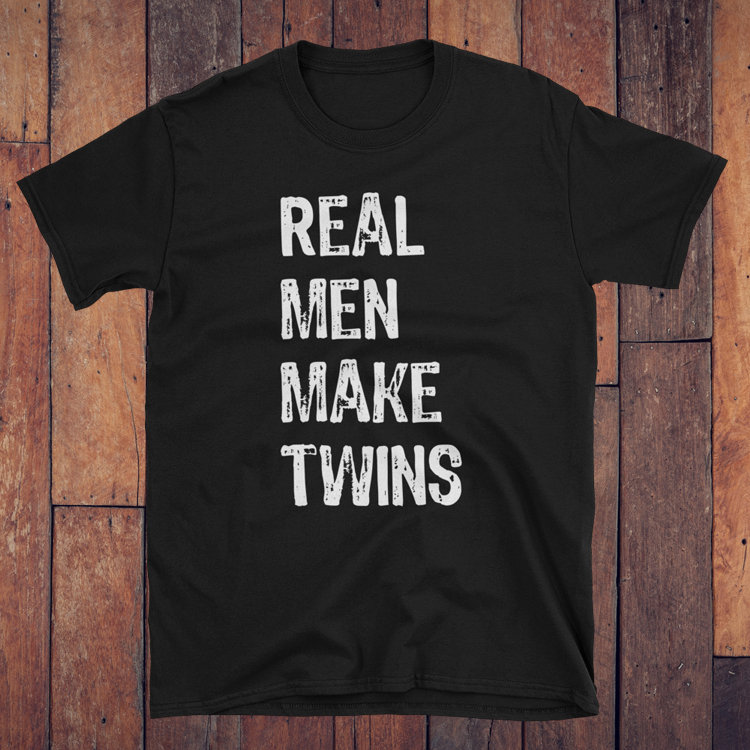 We can also add any of these items in a tank top, women’s shirt, or long sleeved shirt. 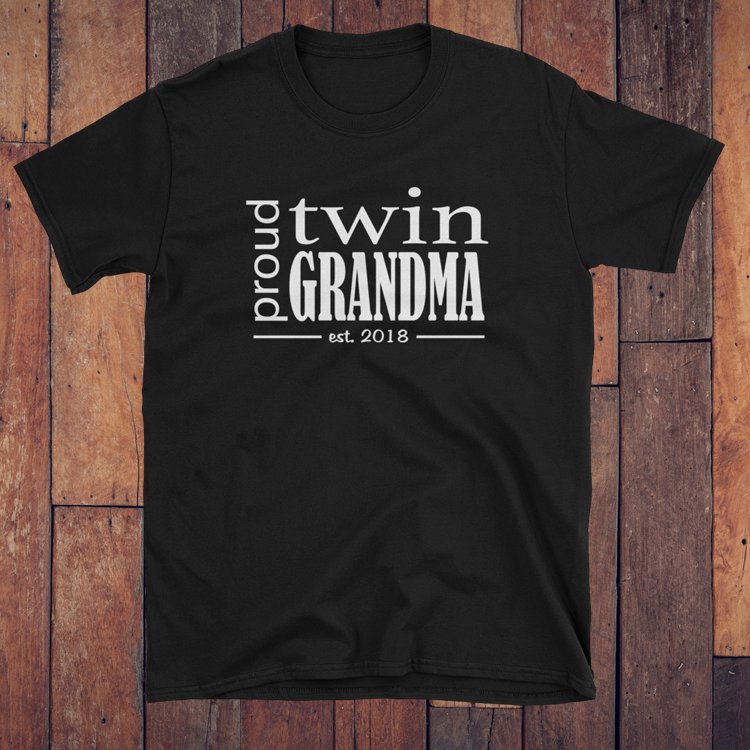 Just contact us and we’ll have it online for you that same day. 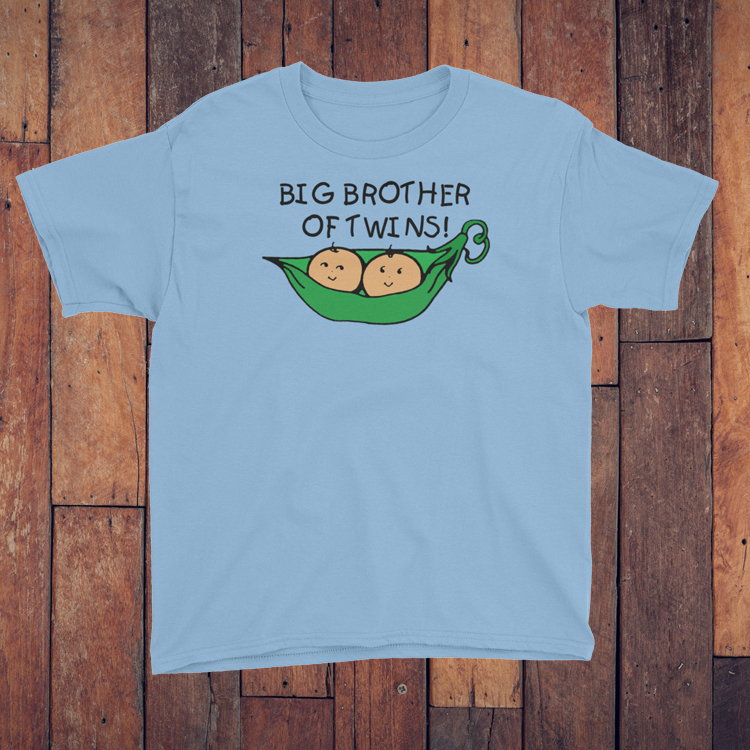 We can also put our designs on mugs and bags. 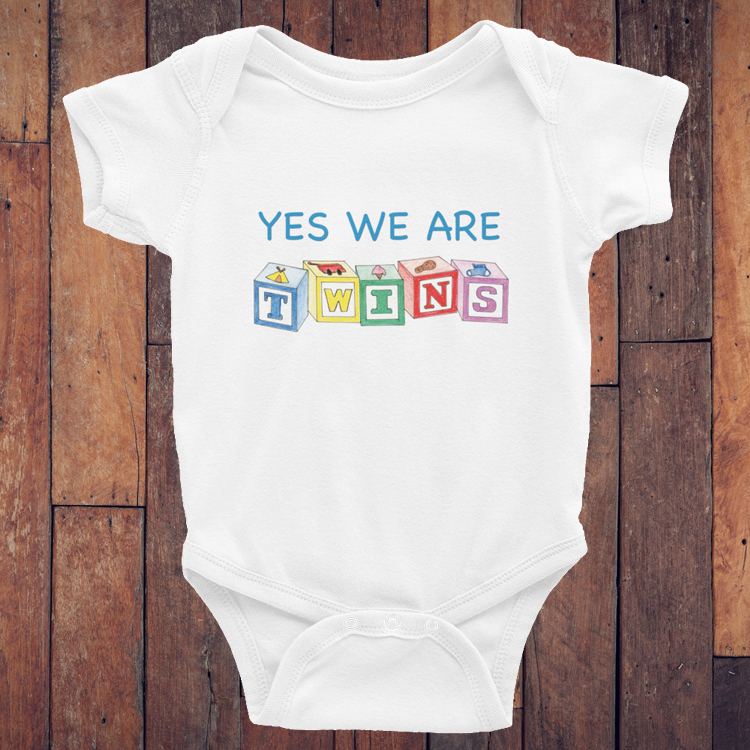 Just ask and we’ll add it!